A new wedding season is almost upon us and we are very excited to start our busy year travelling to Spain, Italy, Switzerland and of course around France, where we are based. Most of us come for England but we have now been living in Nice, France for over 10 years! This seaside city is amazing for an English band like us, one day we are performing in a beautiful château in Bordeaux, the next we are playing in a winery in the Dordogne, or at a private beach in the south of France. We feel extremely lucky to be able to perform all year and meet all of you amazing people out there. Helping you celebrate your French wedding is the best feeling, and we look forward to performing for many more years to come! As one of the most in-demand wedding bands in France we make sure to always deliver the best performance possible. Our huge setlist allows us to adapt and make sure all of your guests, of all ages, stay on the dance floor all night. 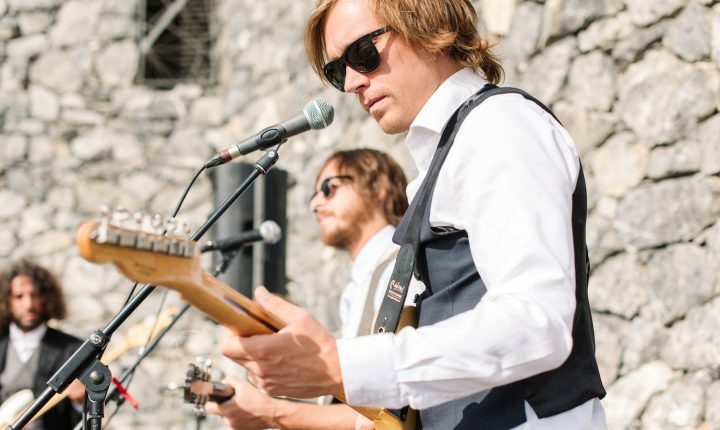 We also provide an acoustic set for cocktail reception and a DJ service for after the band’s performance. We travel in our tour van with our driver and come with all the sound and lighting equipment needed. A standard 16a 220V power plug and 4 glasses of champagne is all we need to make you and your guests dance for hours. We take 2 hours to set up and soundcheck and all of this is done in advance before guests arrive at the venue. To ensure the bands’ availability, get in touch with us at least one year before your wedding. We receive many inquiries throughout the year and we are usually fully booked every weekend from May through to October. Keep in mind though that we are able to provide discounts for weddings that are held from Monday to Wednesday. All of us in the band are full time musicians and we are 100% dedicated to entertaining you, so please get in touch today for a bespoke quote for your wedding in France, Italy, Switzerland or anywhere in the world! We travel anywhere needed! 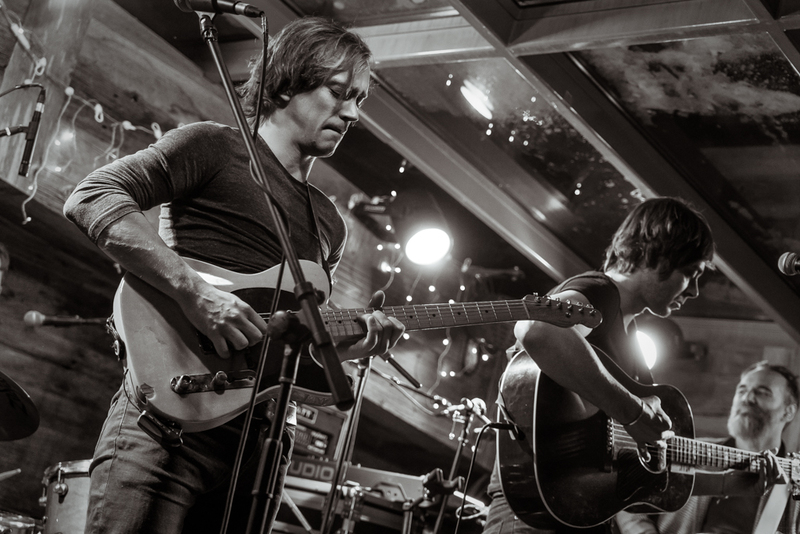 The band performs exclusively for private events but you can catch them at the Hotel Farinet in Switzerland two weeks a year, get in touch for the dates!